(25.5 cm), x, 128 pp., 56 illustrations. 49 catalogue entries. Publisher’s pictorial wrappers. 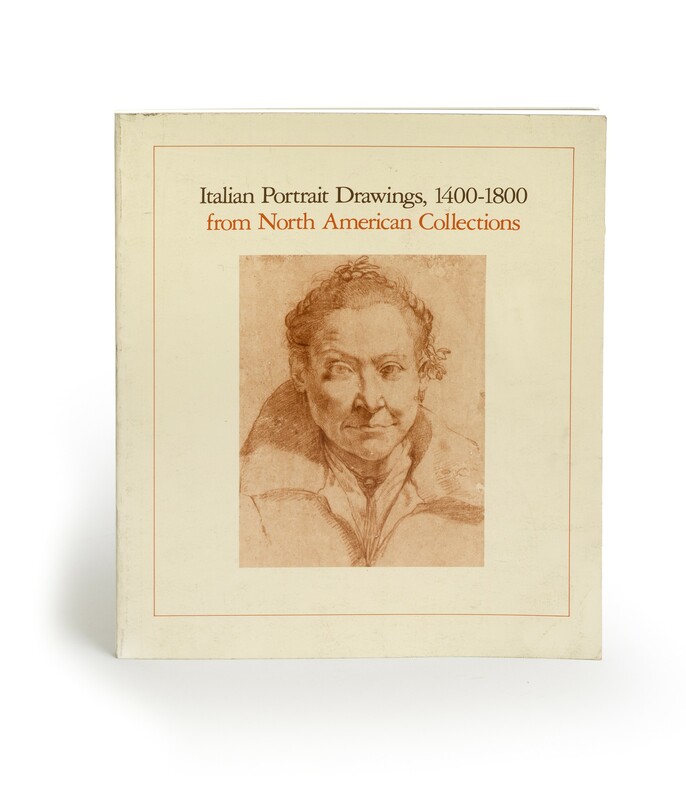 - Three centuries of Italian portrait drawing, a relatively rare category of drawing until the 18th century, which presents special problems of connoisseurship. 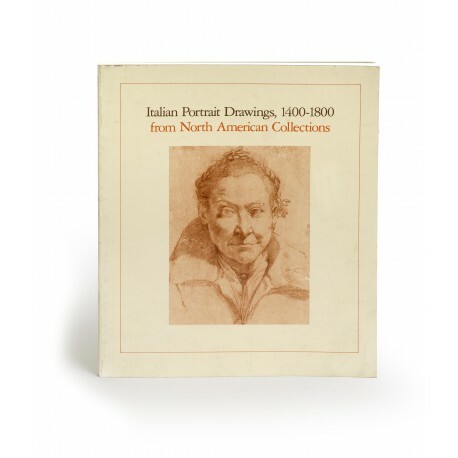 Among the artists represented are Carpaccio, Parmigianino, Veronese, Federico Zuccaro, Annibale Carracci, Guido Reni, Bernini, Sassoferrato, Pier Leone Ghezzi, Piazzetta, Tiepolo. ¶ Light shelf wear; otherwise a very good, unmarked copy.